The number of people over 65 is growing. The number getting guaranteed income from a commercial arrangement is shrinking. 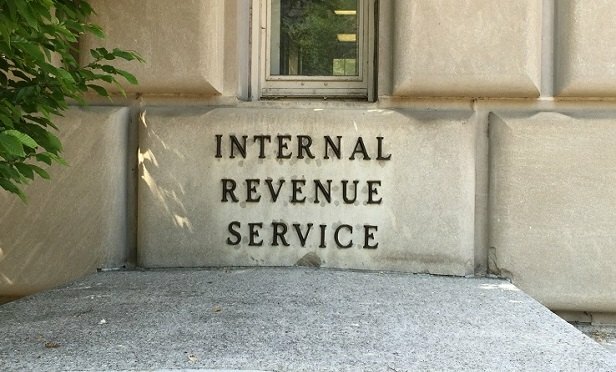 The Internal Revenue Service says the number of individual taxpayers reporting income from pensions and annuities continued to fall in 2016.